Using social media marketing for business? Want to know how your business can get noticed? Instead of fighting for attention amid the noise, stand out! Build a team, define your process, and implement it! Want more info? 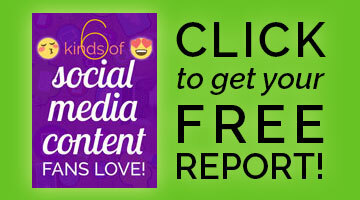 Check out the brand new Stand Out Social Marketing book by Mike Lewis. 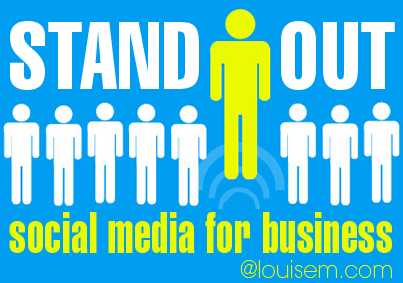 Get all the strategies to stand out with your social media marketing for business! Social media is THE media these days. It’s a highly competitive venue so you really need marketing- and content-savvy individuals to whip up a good social marketing campaign for your brand or business to stand out. Nice infographic, by the way.